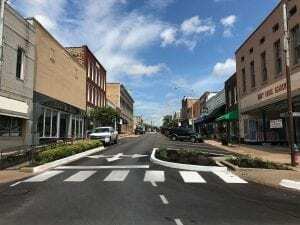 Beautiful Revitalized Downtown Batesville Changes and Additions For a Perfect Downtown Experience For All! 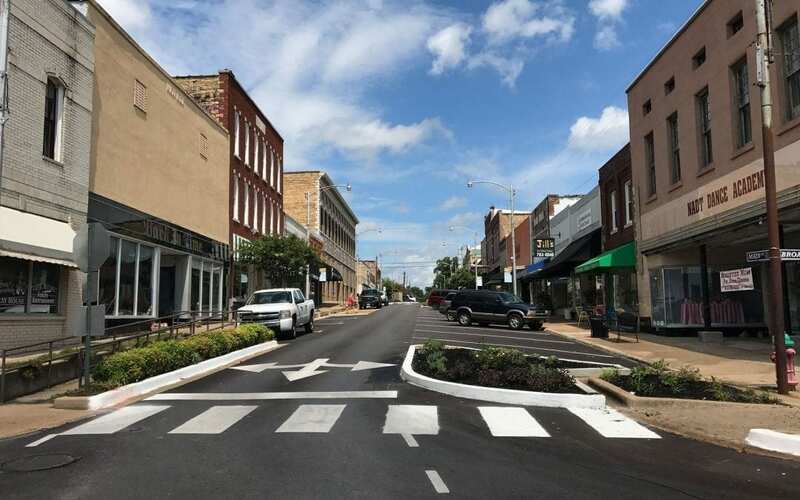 Downtown Batesville, through long hard hours in all aspects by many people and organizations, certainly has the NEW DOWNTOWN BATESVILLE LOOK so many of us are so proud of – a project a long time coming! There is an astonishing number/variety of new businesses now located Downtown Batesville. 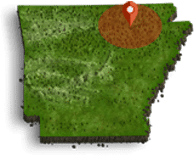 Yes, Batesville is growing by leaps and bounds featuring new businesses you will want to visit. Whether you want to catch a great movie at a price that you can actually afford to bring the entire family to, or if you want to stop and enjoy a cool cup of frozen yogurt or a sweet cupcake, the downtown area has it all. Shop for a special gift, enjoy a meal in one of the many restaurants, or walk across the block to the new food truck lot open most of the week for a meal. 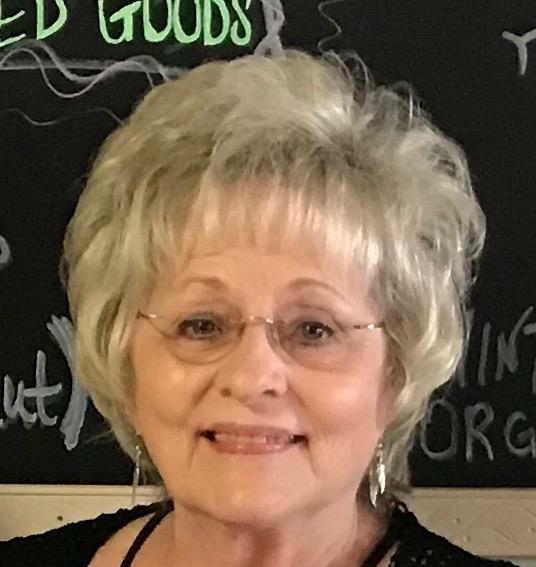 You can enjoy unique art in one of the local studios or pottery may be more suited for you, and the NEW LIBRARY with coffee shop and new accommodations for all age readers will be for the using! Everyone join us in celebrating this great achievement almost to fruition!